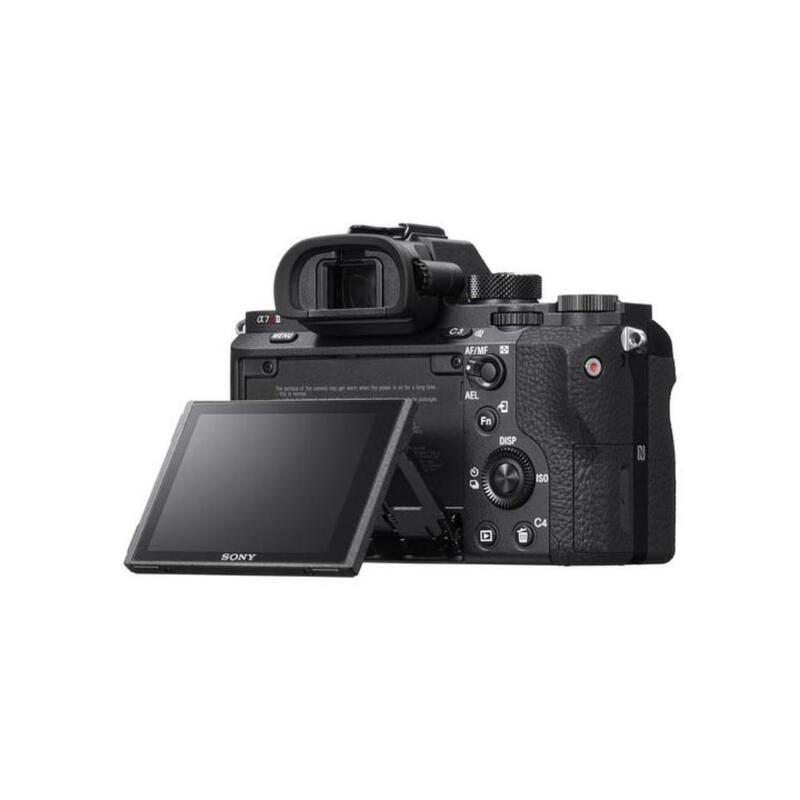 For an updated version of this camera that includes features such as a touchscreen LCD, greatly expanded shooting frame rates, dual SD card slots, and a PC sync-in port for more external lighting options, please see the a7R III. The Sony Alpha a7R II Mirrorless Digital Camera is designed for super large resolution shooting with a full frame 42.4MP sensor inside a portable mirrorless form factor. Is also boasts internal 4K video shooting and an overall 40% increase in speed over its predecessor, the a7R. 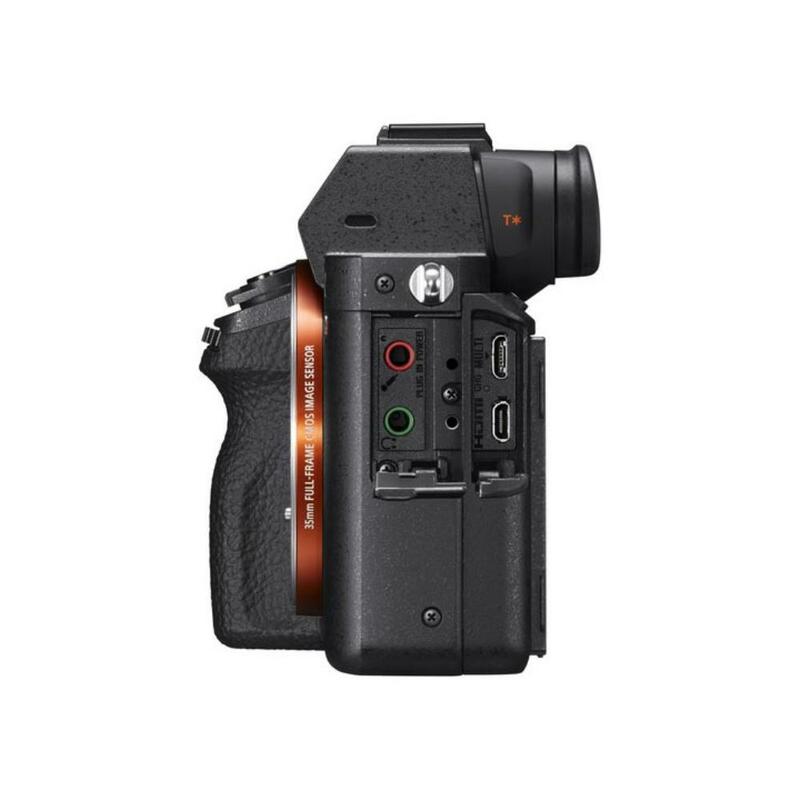 Unlike the a7S II, it is possible to record 4K video in APS-C (or cropped sensor) mode. Enjoy 3840 x 2160p recording at 30 or 24 FPS with the XAVC S format at 100Mbps with your choice of either Super 35 crop mode or full frame mode. When shooting with longer focal lengths, the 5-axis image stabilization system will correct for pitch and yaw adjustments. 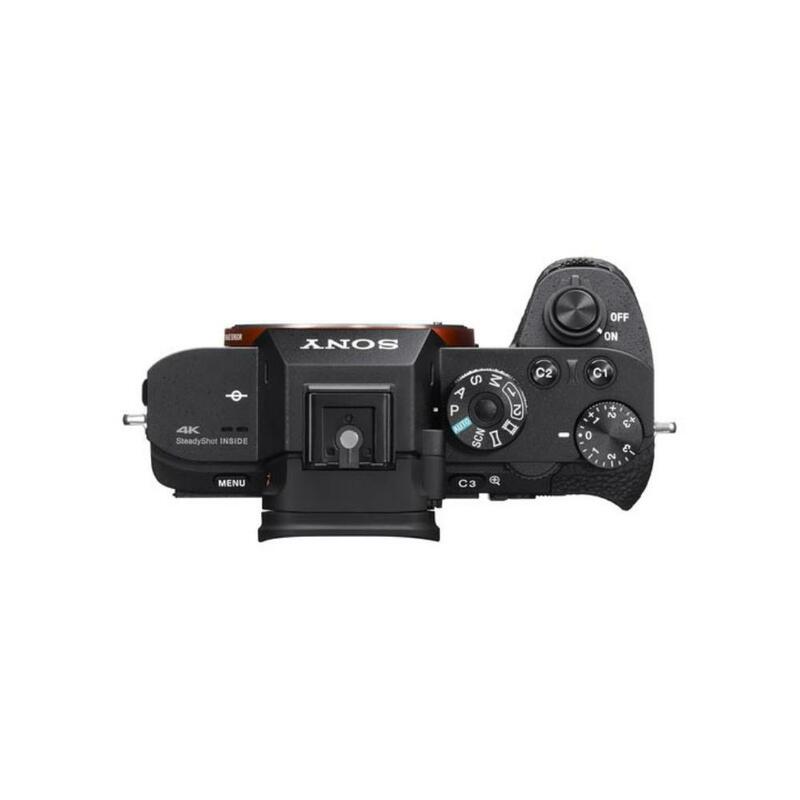 Additionally, the a7R II has reduced mechanical vibrations by 50% over its predecessor and the shutter release button has been reshaped and moved forward for a more natural shooting position and a decrease in camera shake. The overall shape of the camera has improved with a grip redesigned to more comfortably accommodate larger lenses. All of this makes shooting subjects such as wildlife much more reliable. An enhanced AF system provides 399 points giving the shooter complete control over the areas of their scene they want in focus. The a7R II omits the low-pass filter from its sensor to allow for even more detail in your images. Warning: lack of a low-pass filter may increase artifacts such as moiré in your images, especially when shooting screens, fabrics, and hair. 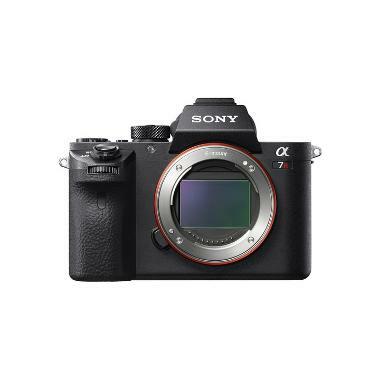 In certain circumstances the regular Sony a7 II, which maintains the low-pass filter, may be preferred. The tiltable LCD can be used even in bright, direct sunlight thanks to WhiteMagic™ technology that nearly doubles the brightness of the display and also produces more accurate whites during preview and the extensive dynamic range provides customizable color and gamma controls. This camera is ideal for video and still shooters alike who need ultimate flexibility and stabilization in a very small package. • The a7R II is a full frame E mount camera but is fully compatible with crop frame E mount lenses when the camera is in APS-C crop mode. • We make every attempt to have a fully charged battery for you but we can’t guarantee it 100%. If you need a fully charged battery, please request it via the order notes. Battery life is approximately 55-95 minutes during continuous movie capture or around 290-340 still frames.